Welcome to Captains Cove! 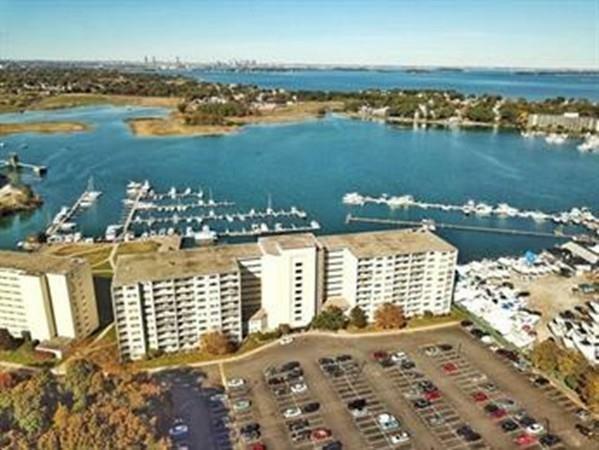 Spacious two bedroom, two bath condo with updated kitchen, stainless steel appliances, laminate floors, in unit washer & dryer and open floor plan. Large master bedroom with master bathroom and walk in closet. Professionally managed with in ground swimming pool, tennis court, exercise room and a lovely waterfront trail. Minutes to the highway, public transportation, Quincy Center shops and restaurants makes this a perfect home!